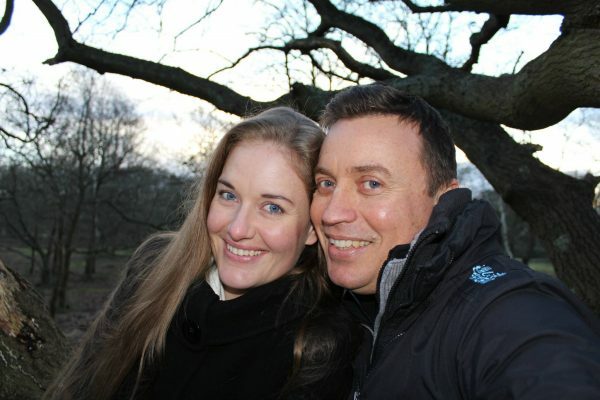 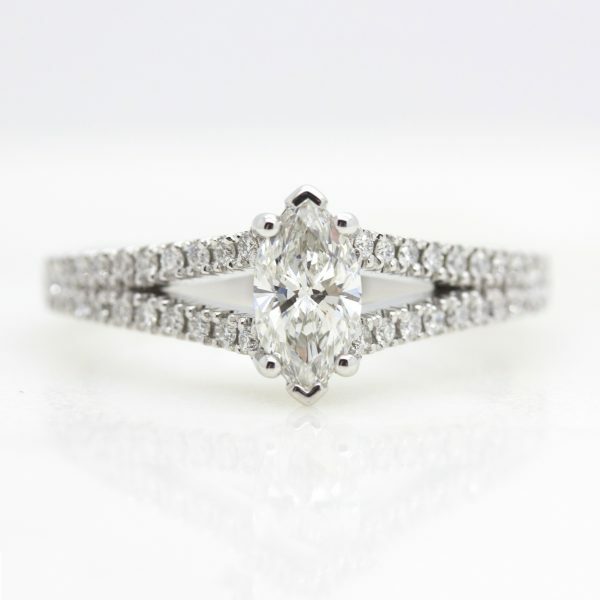 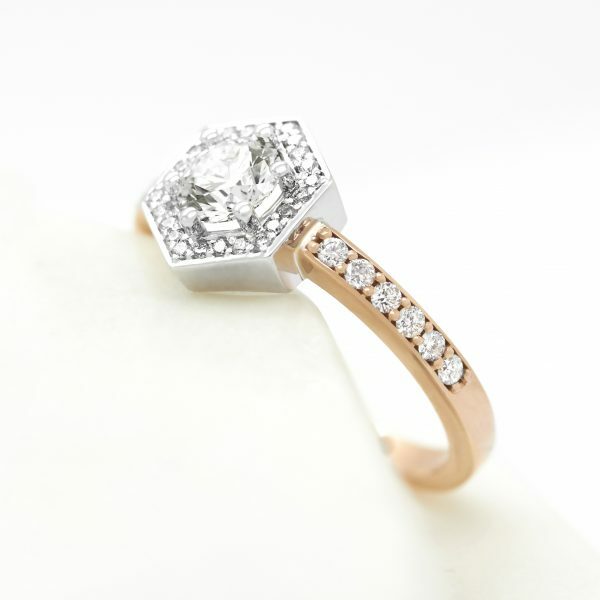 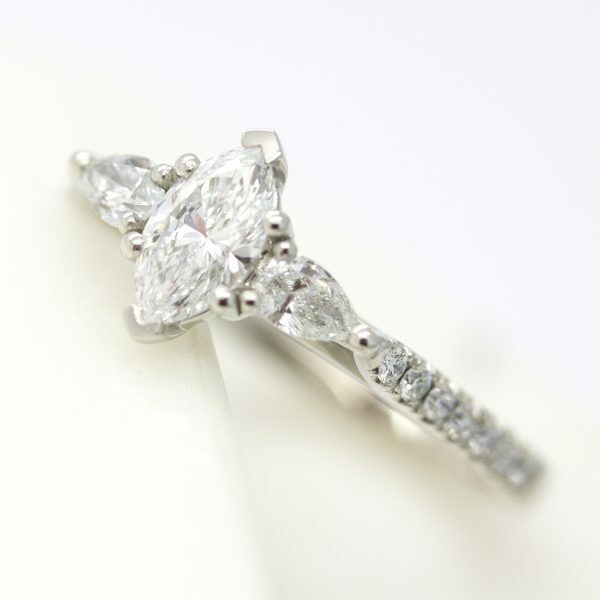 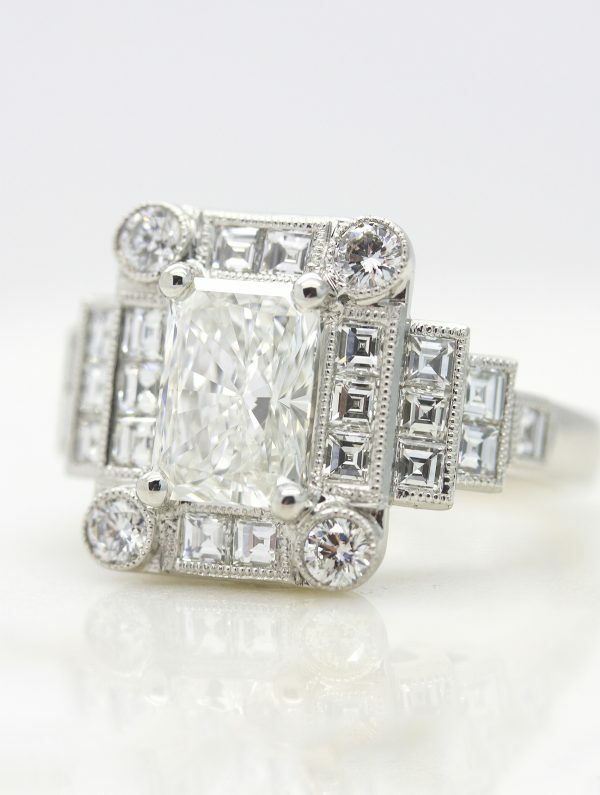 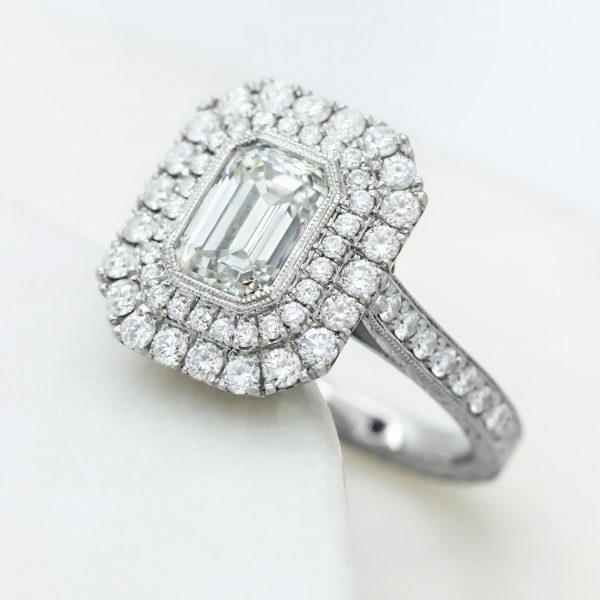 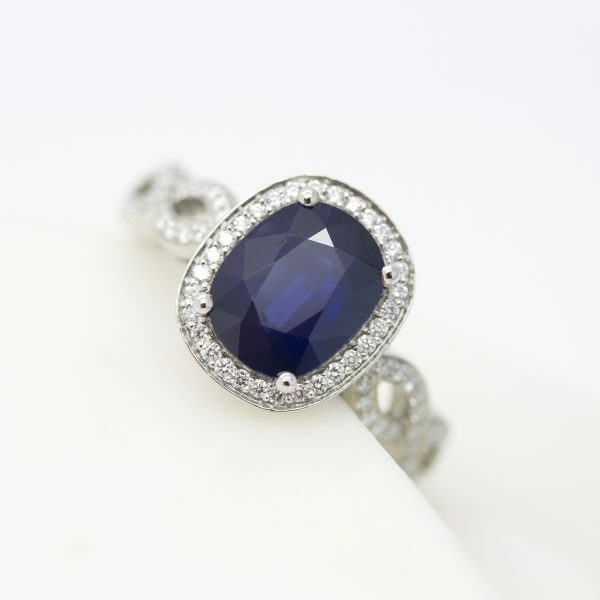 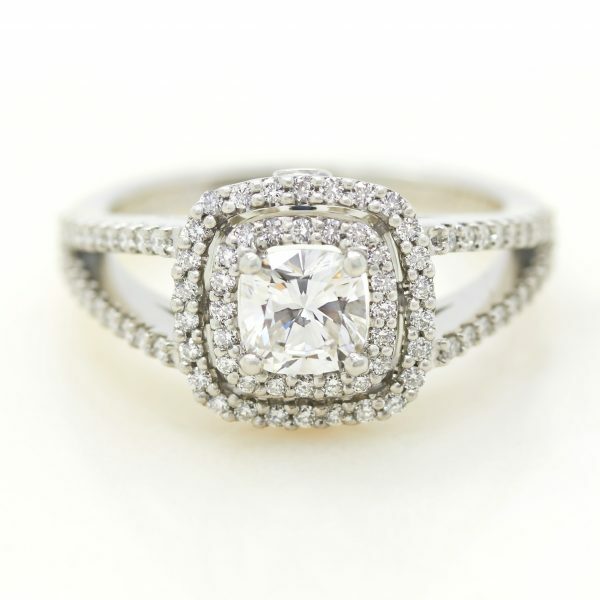 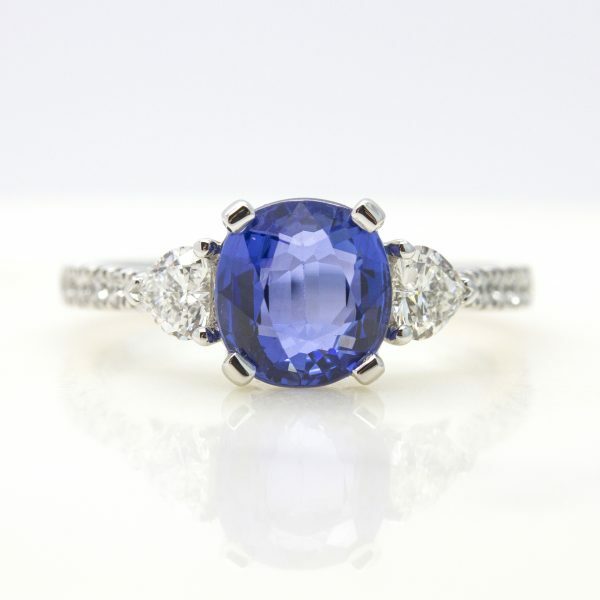 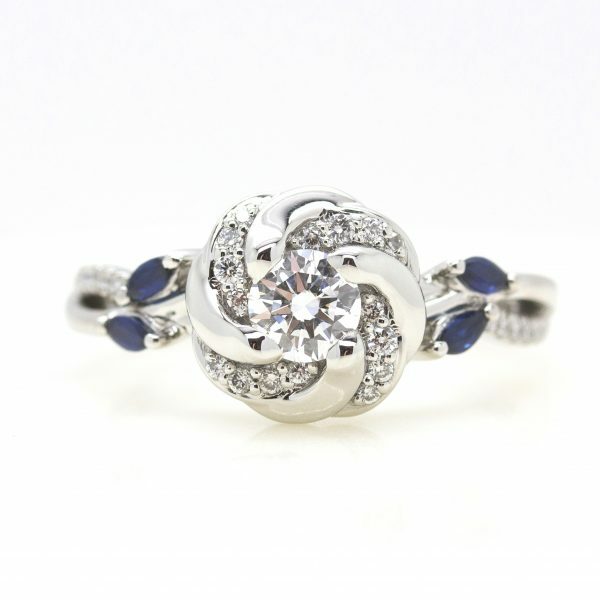 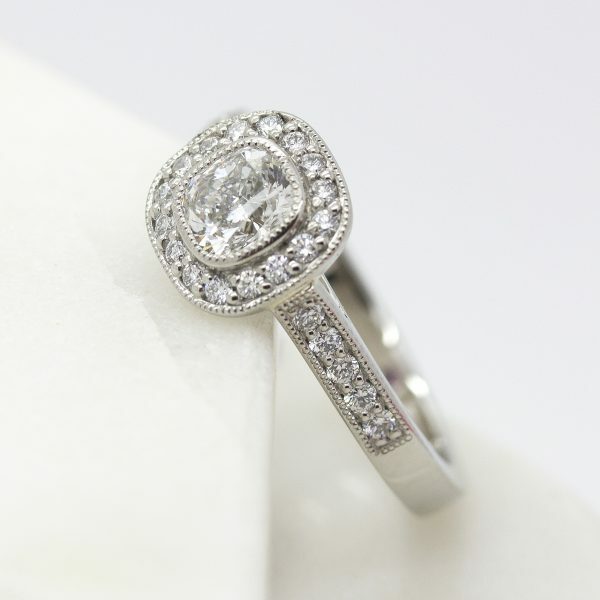 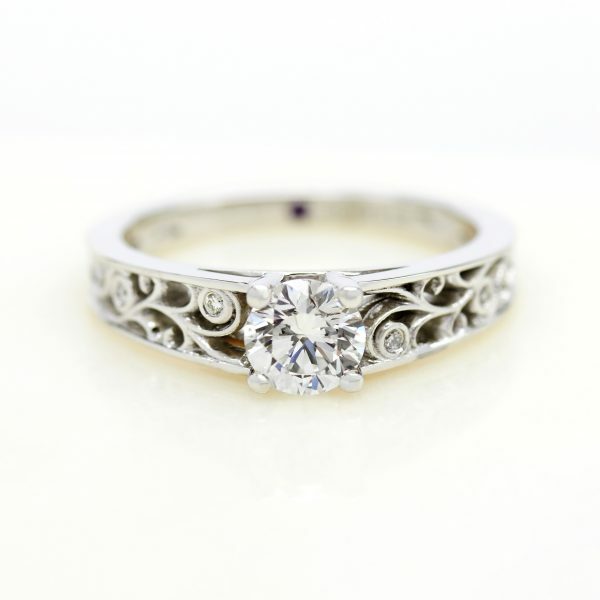 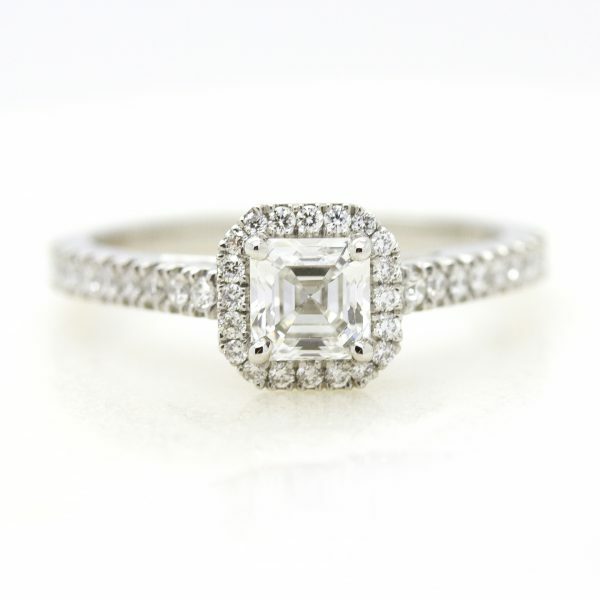 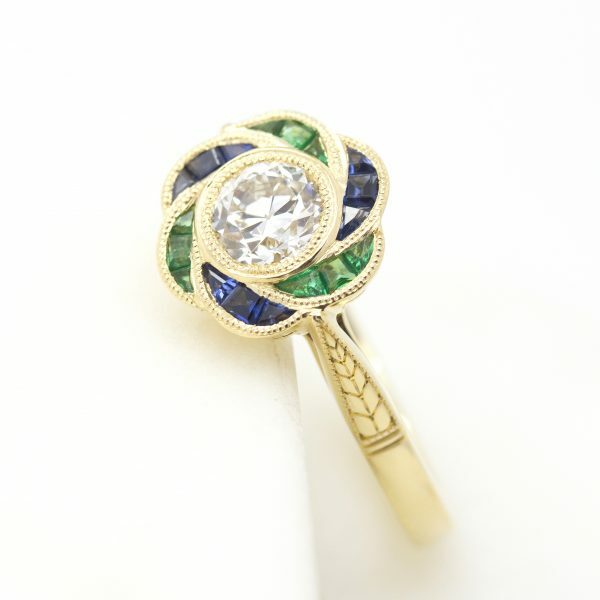 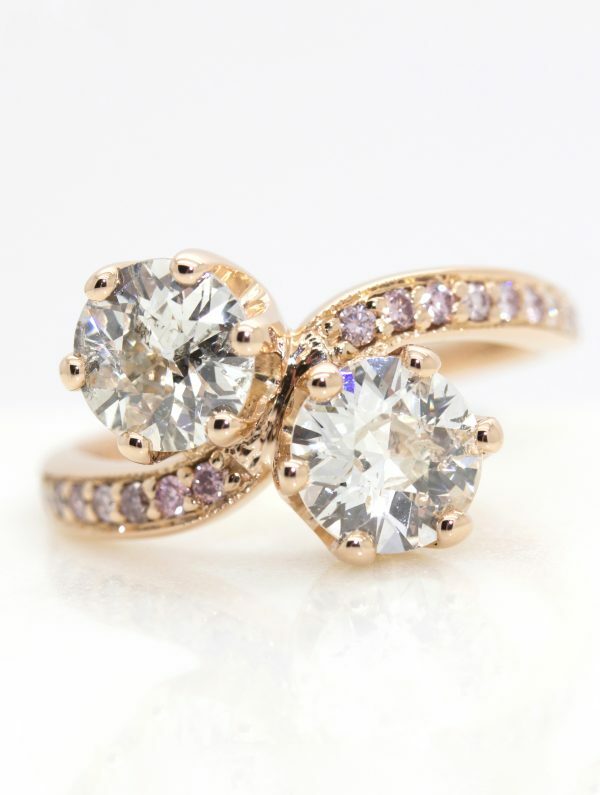 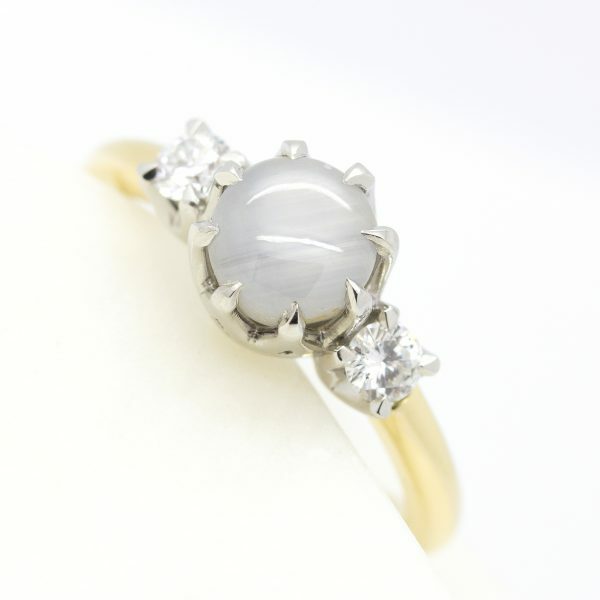 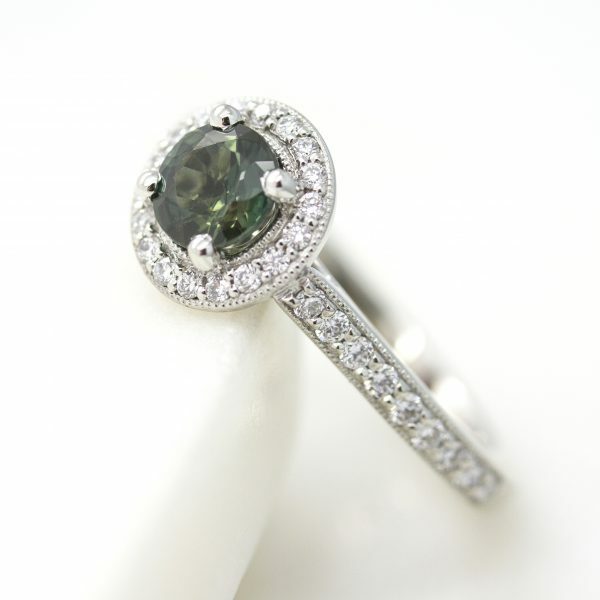 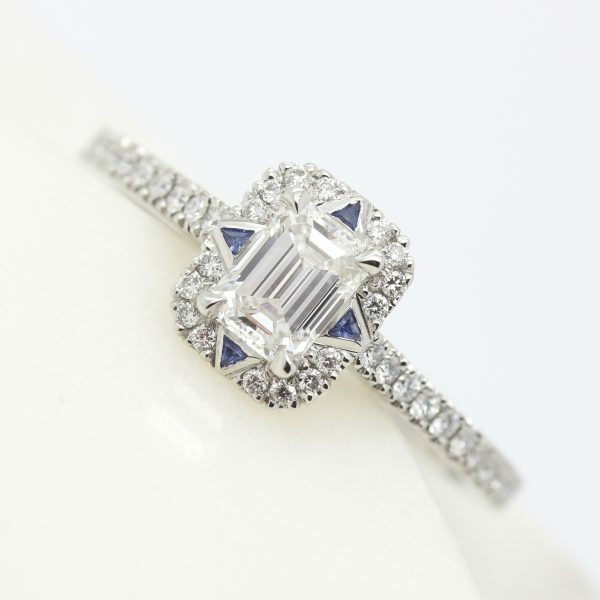 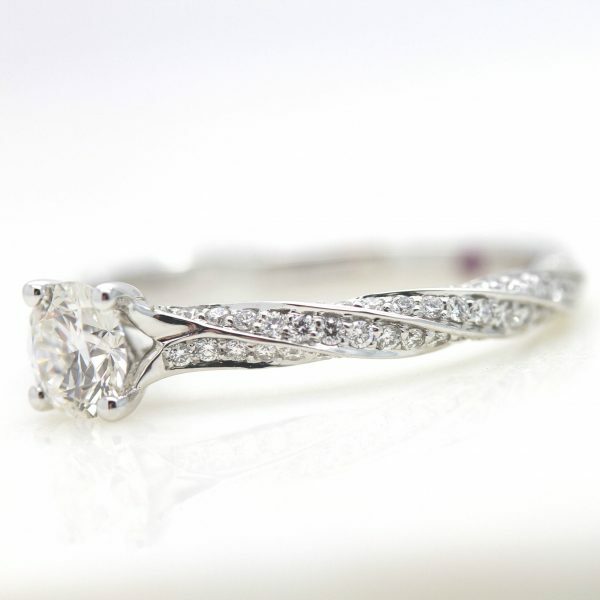 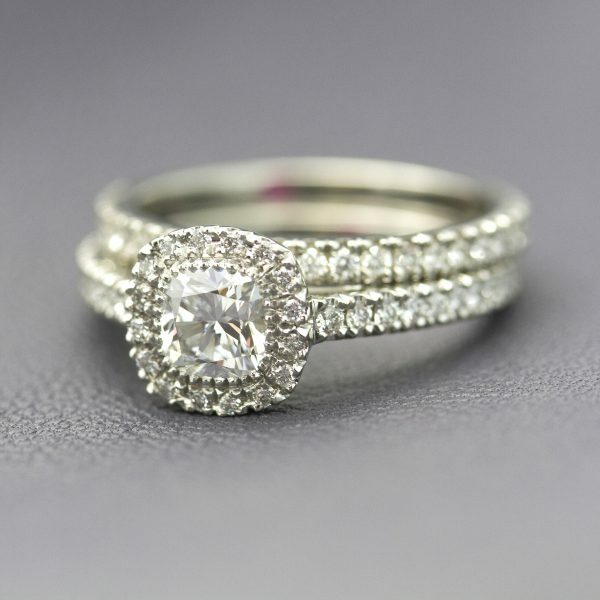 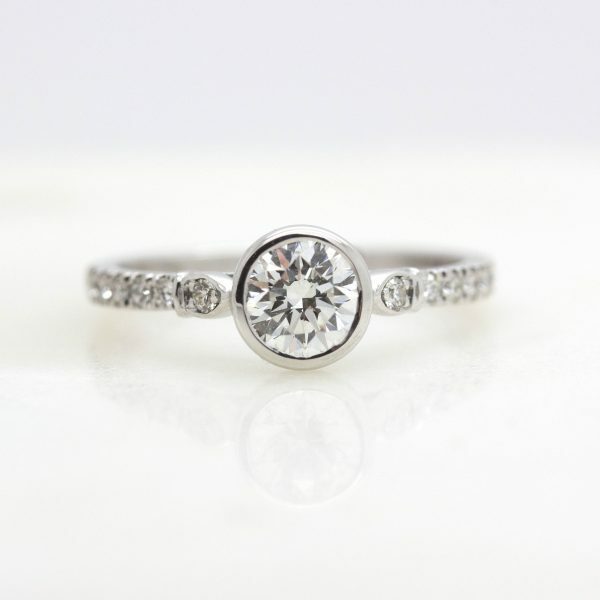 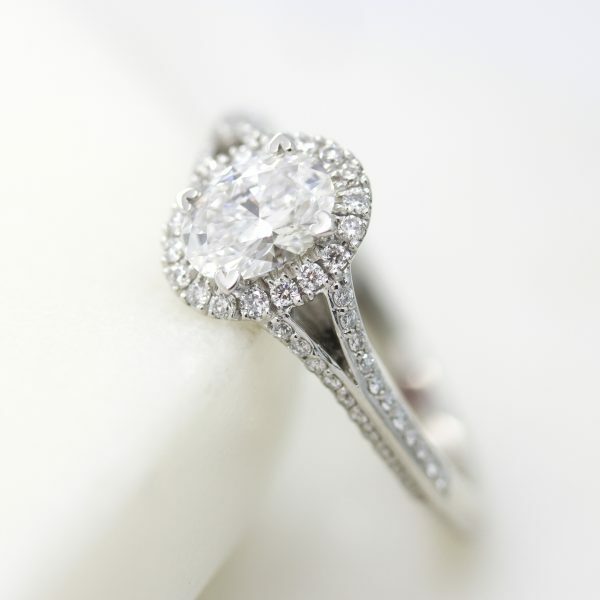 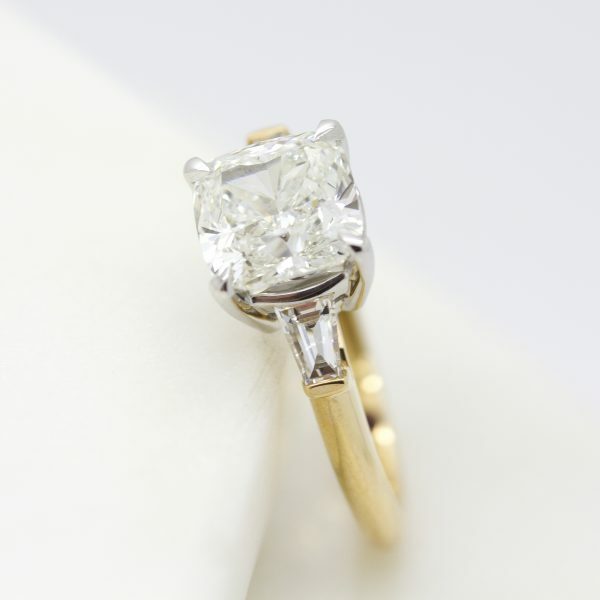 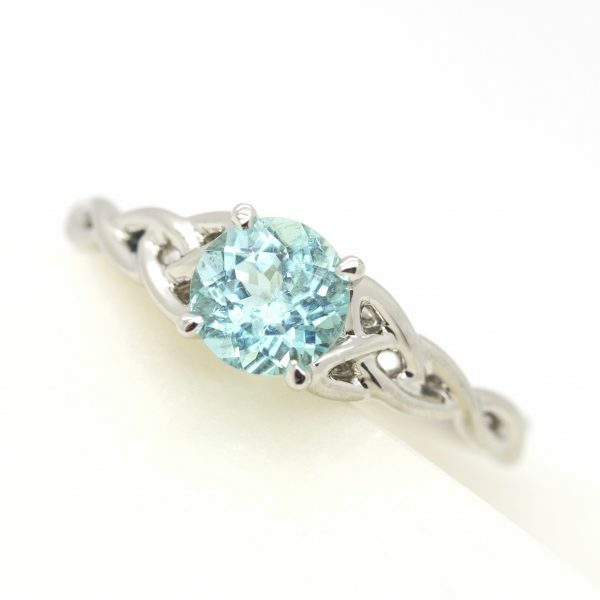 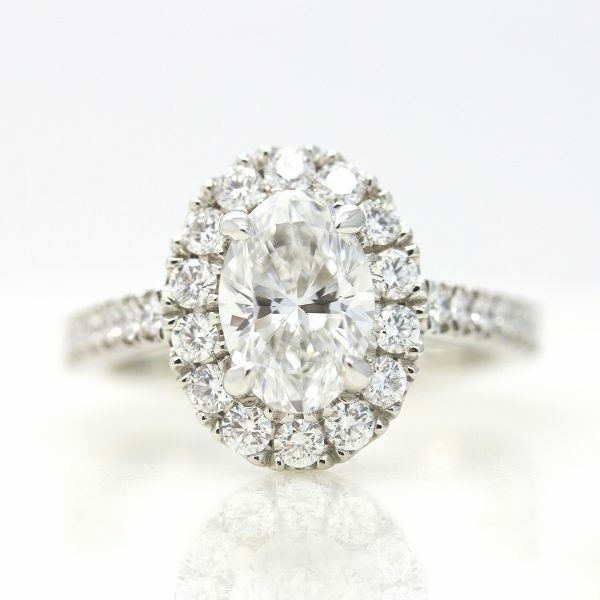 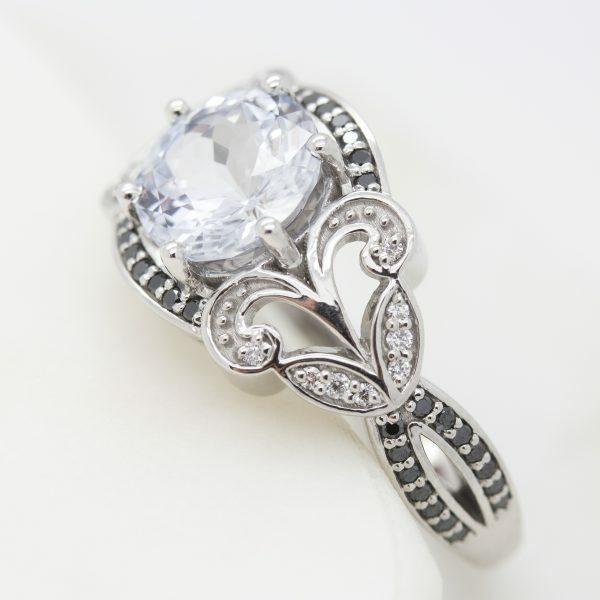 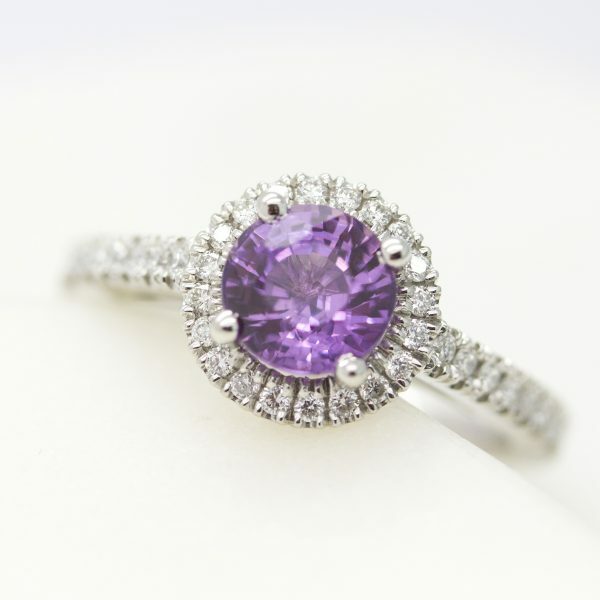 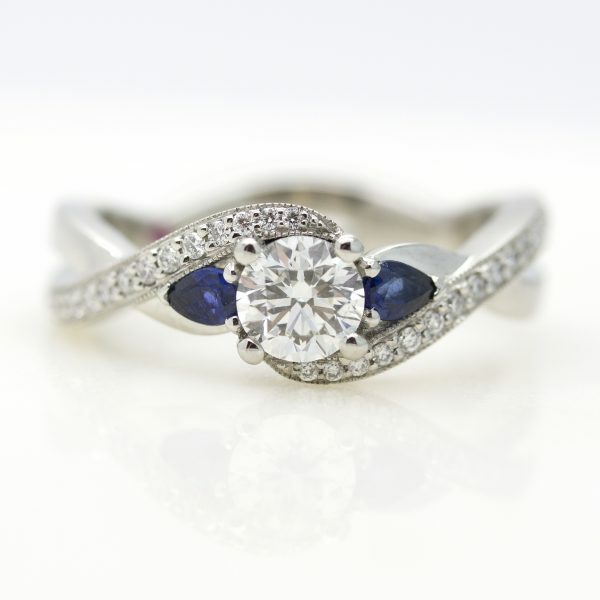 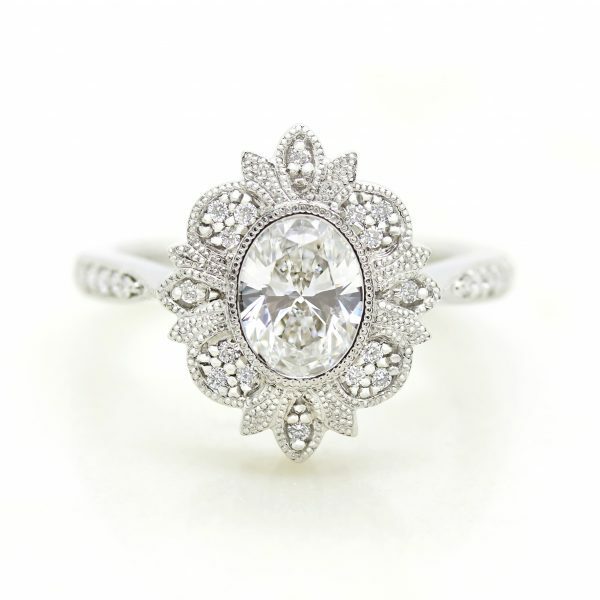 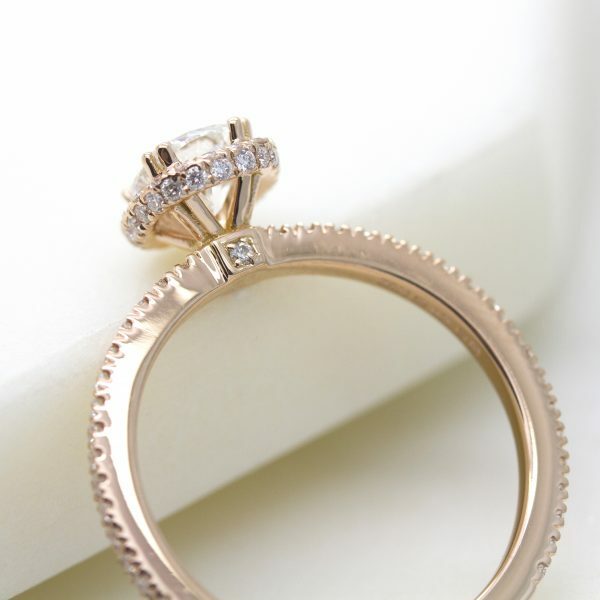 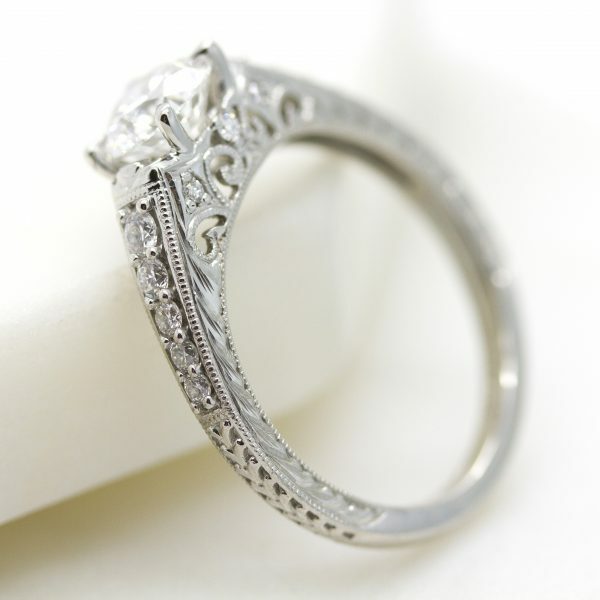 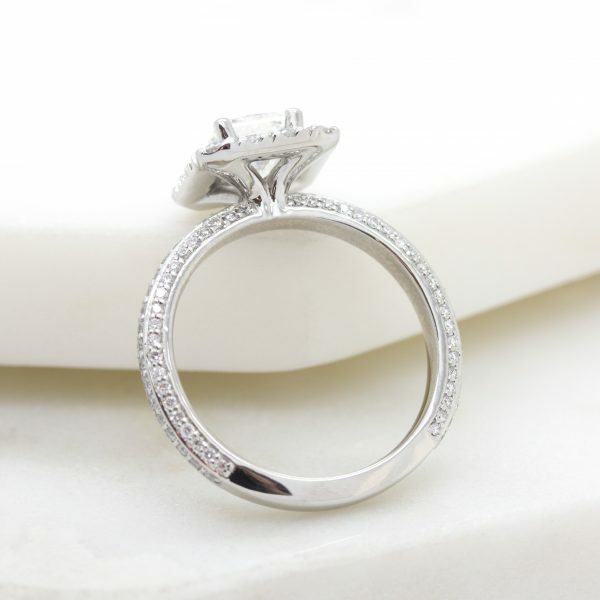 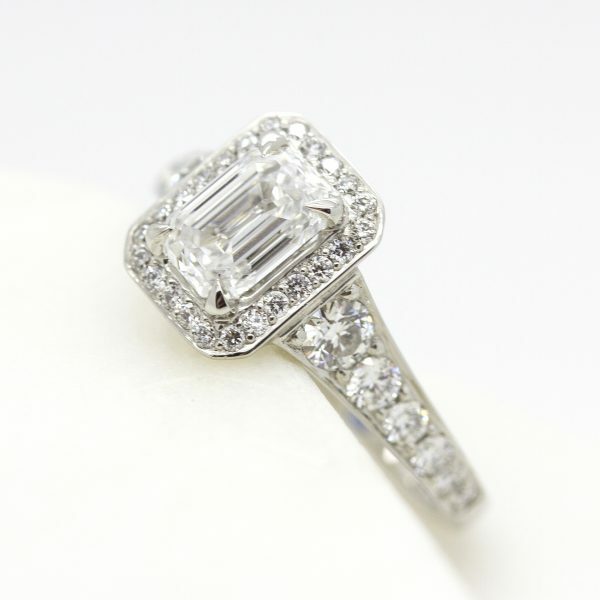 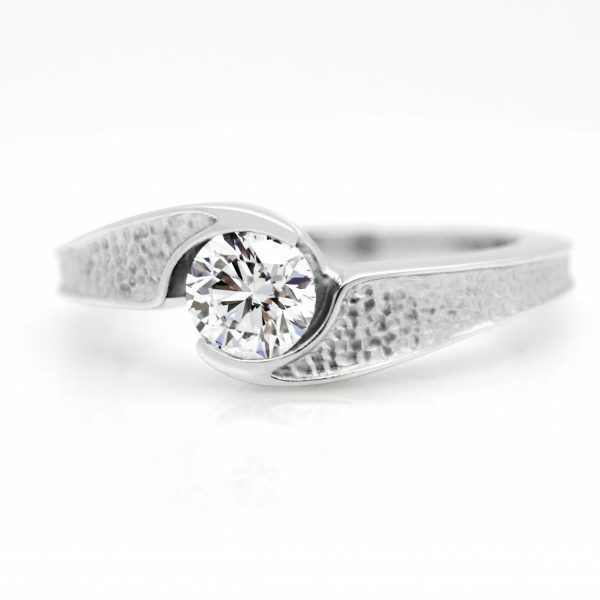 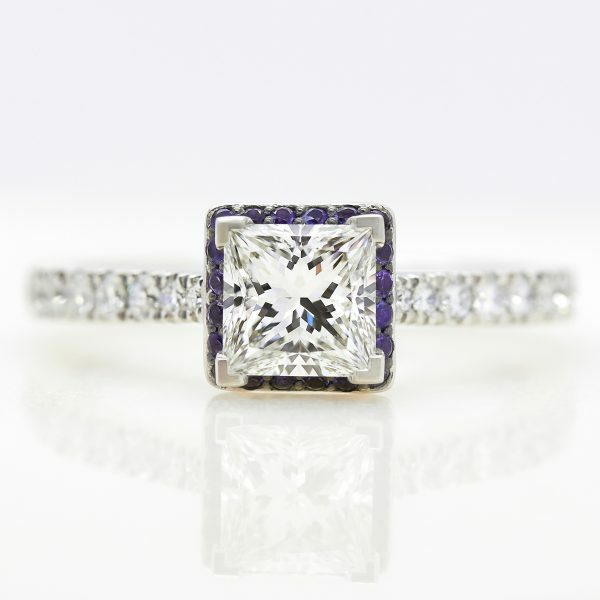 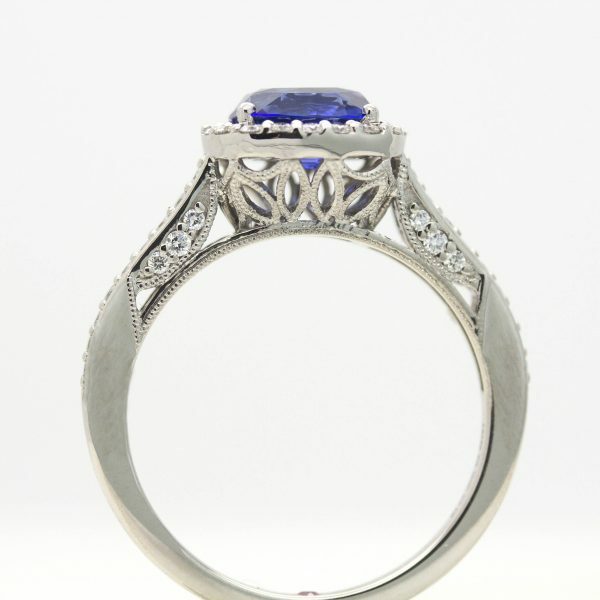 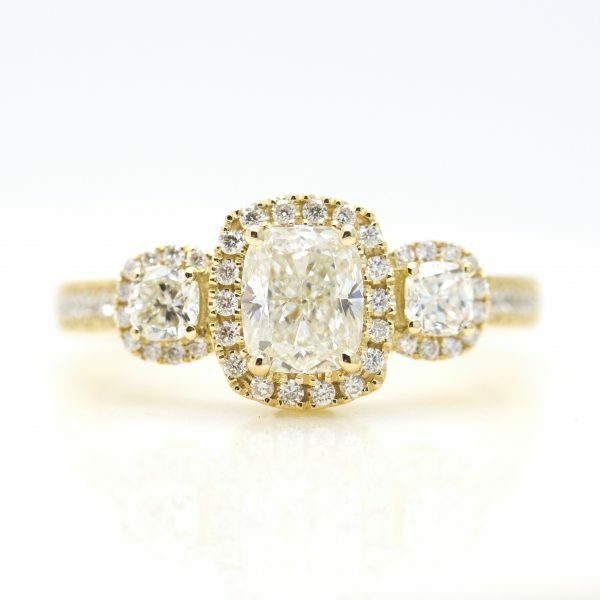 We are changing the way people shop for engagement rings. 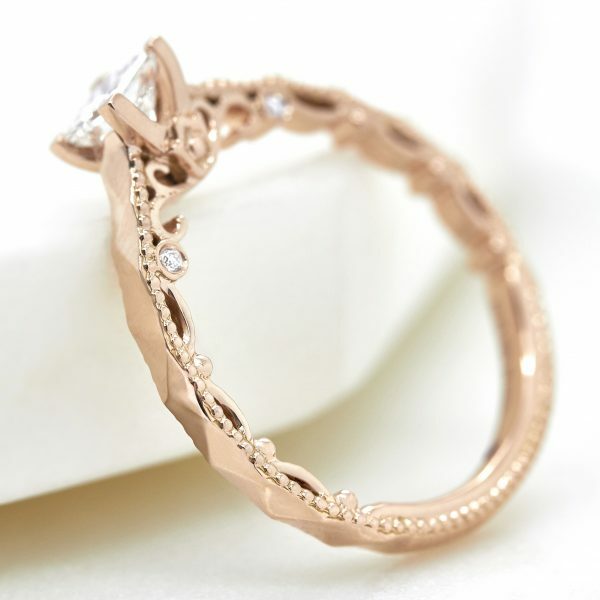 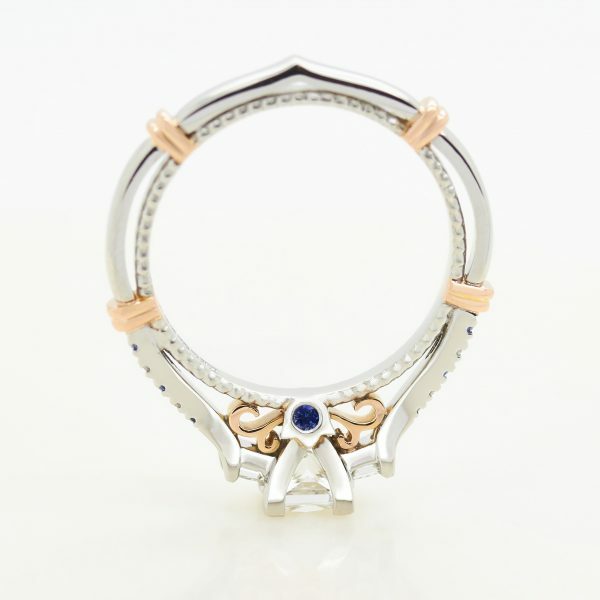 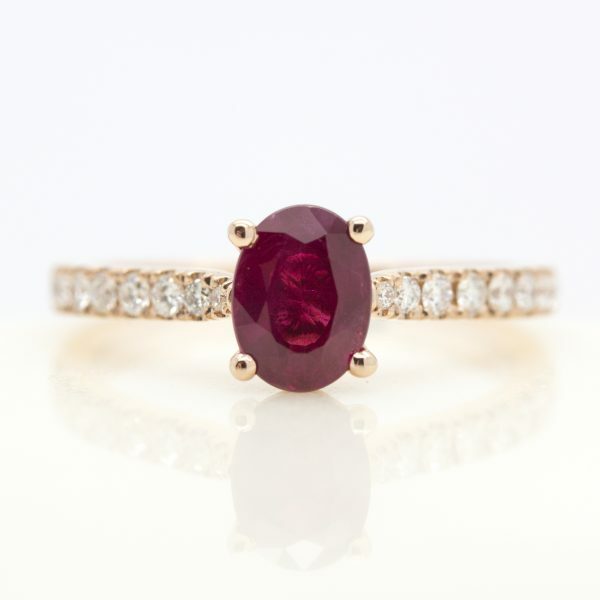 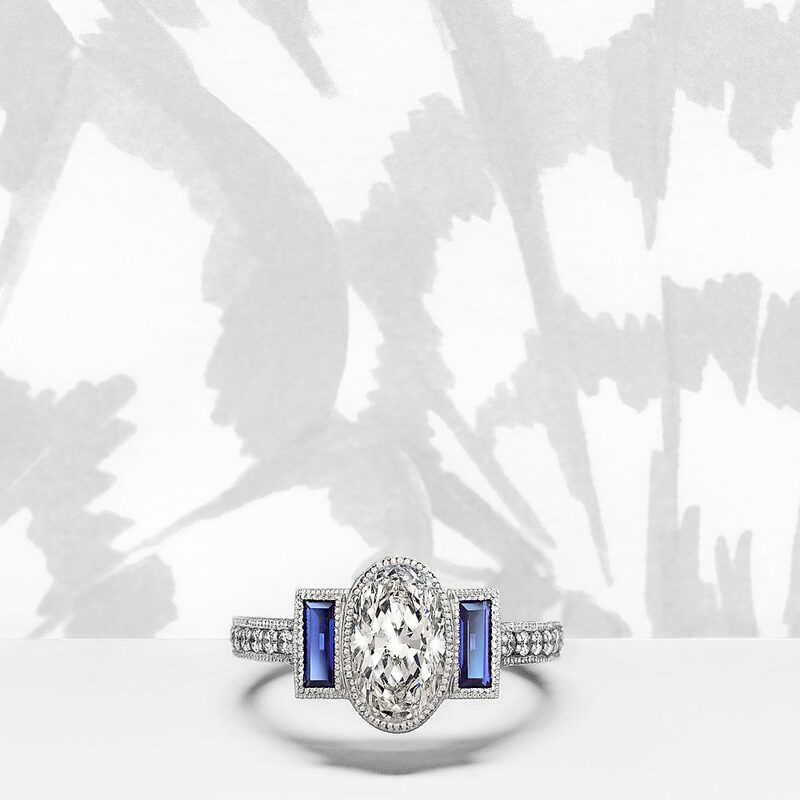 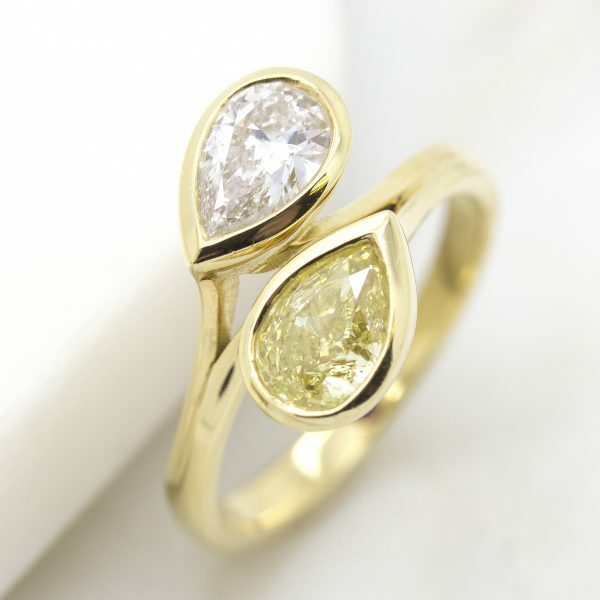 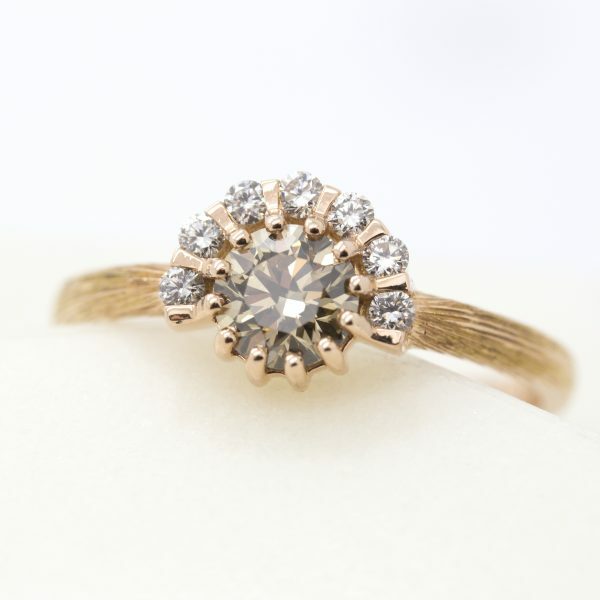 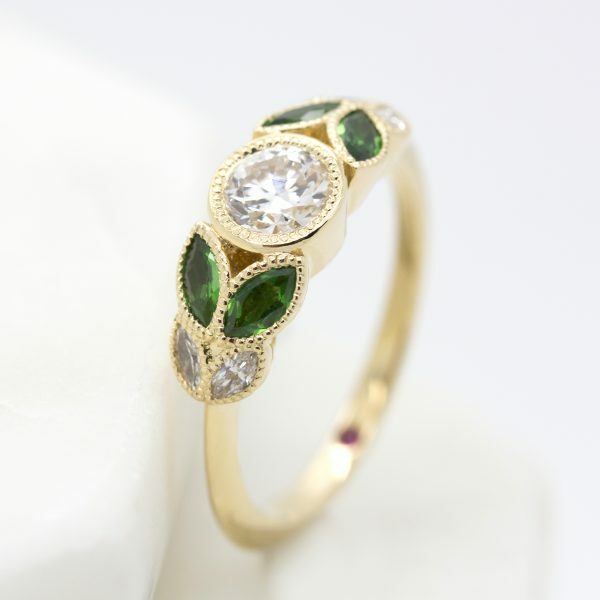 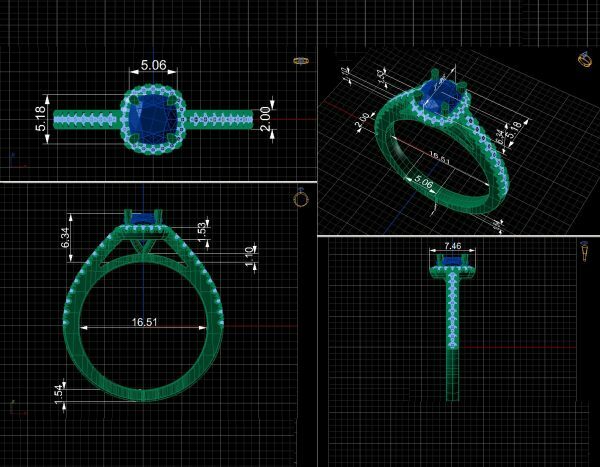 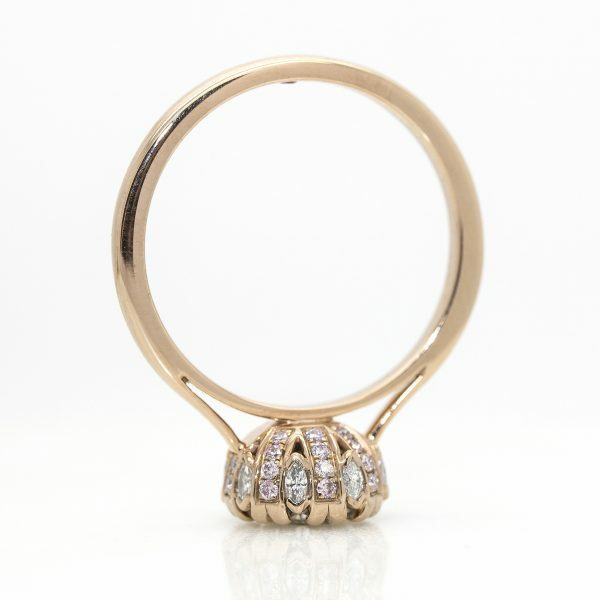 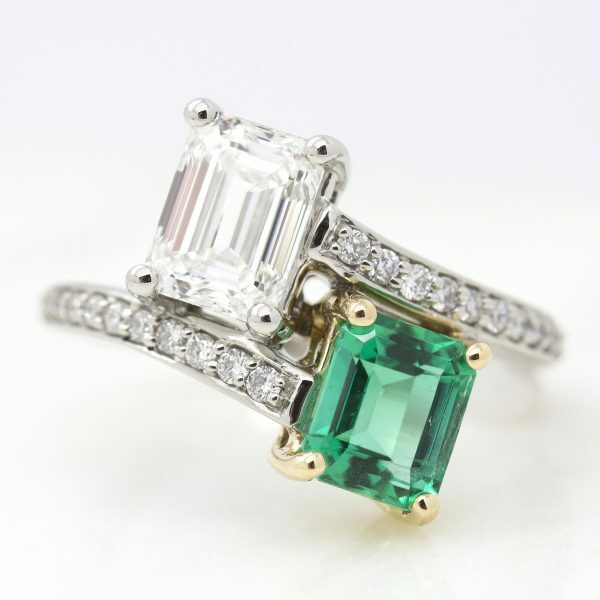 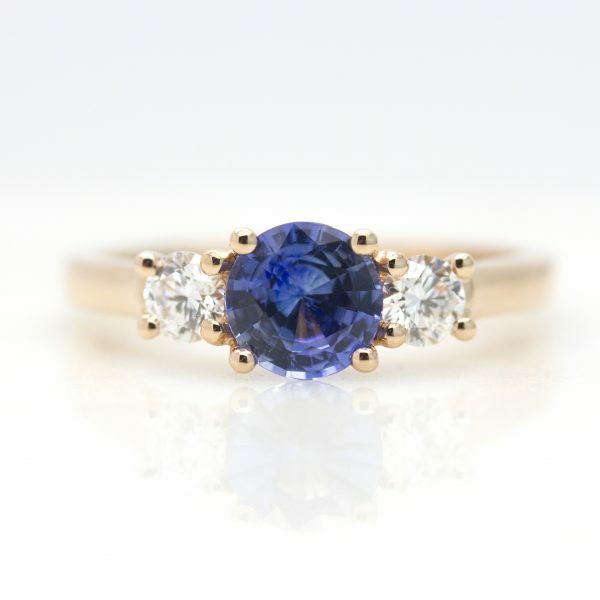 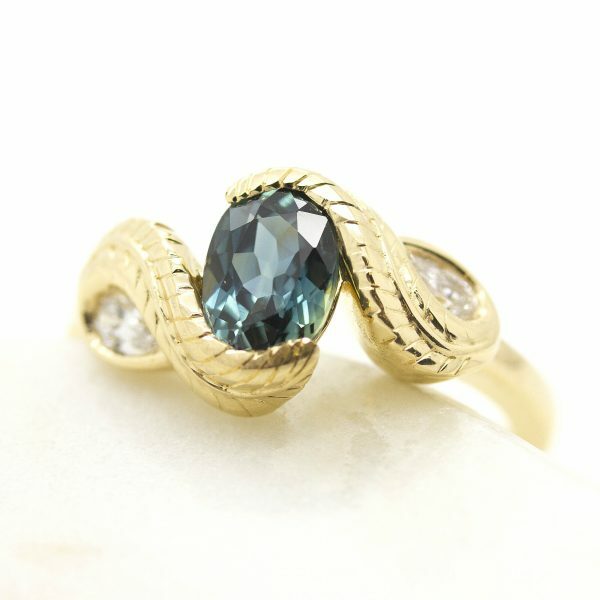 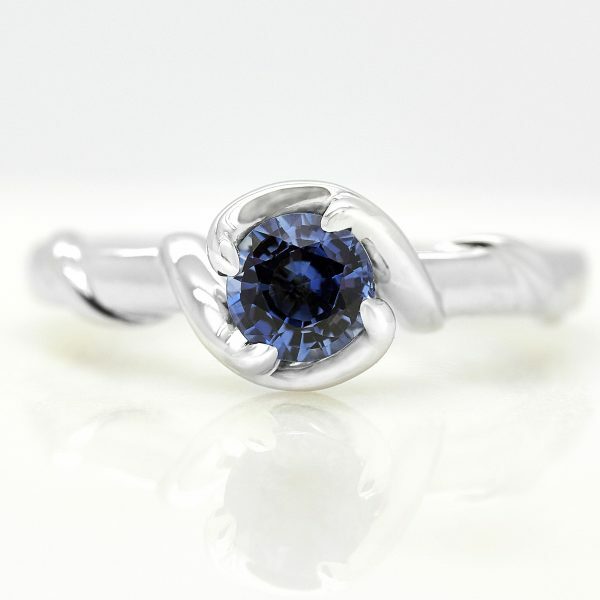 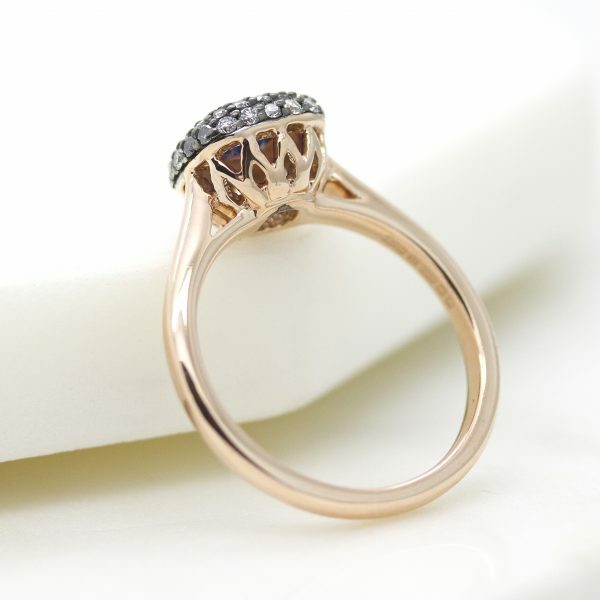 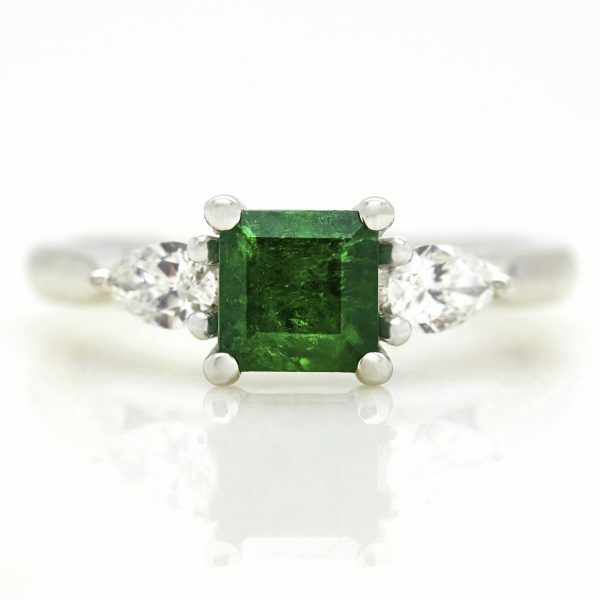 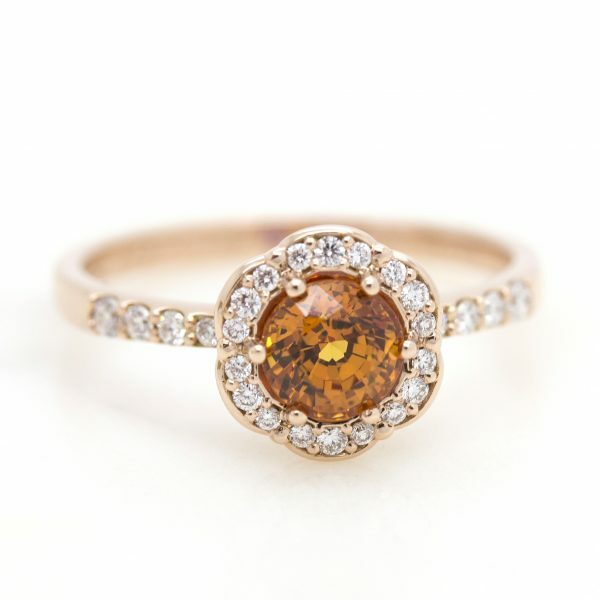 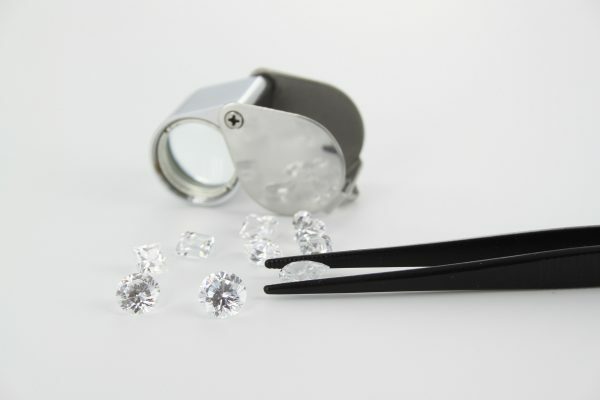 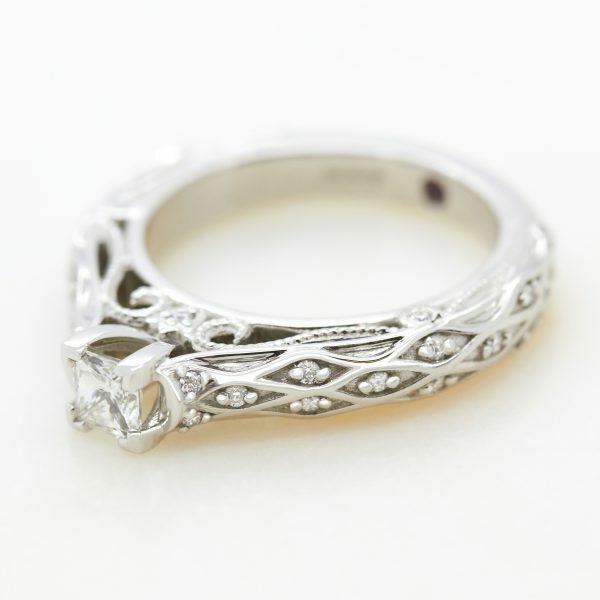 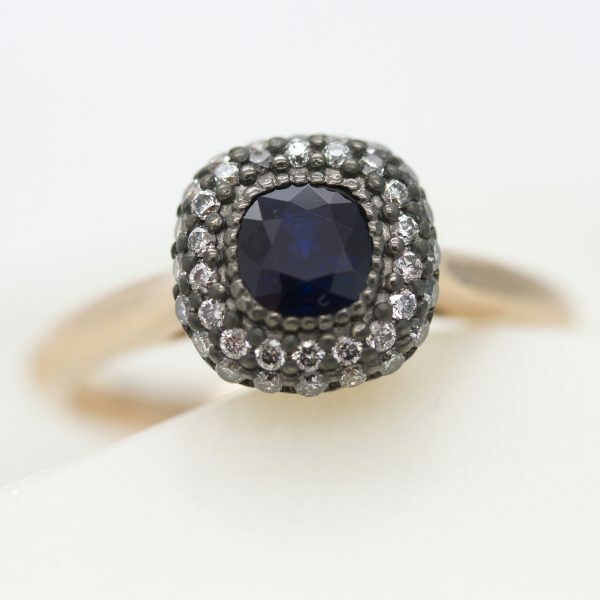 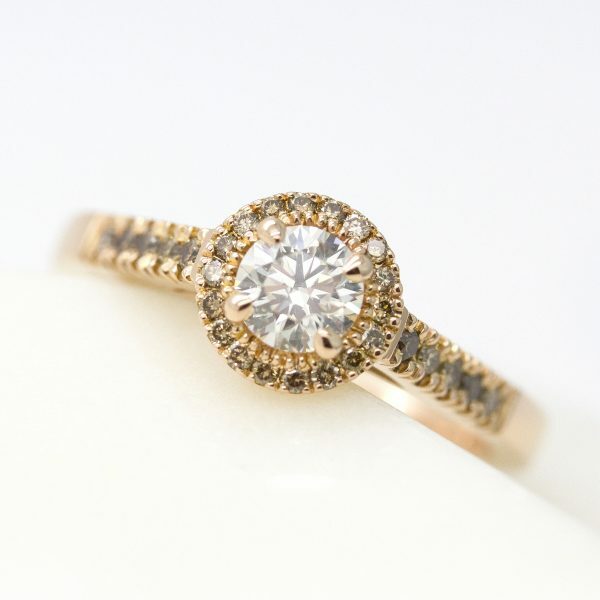 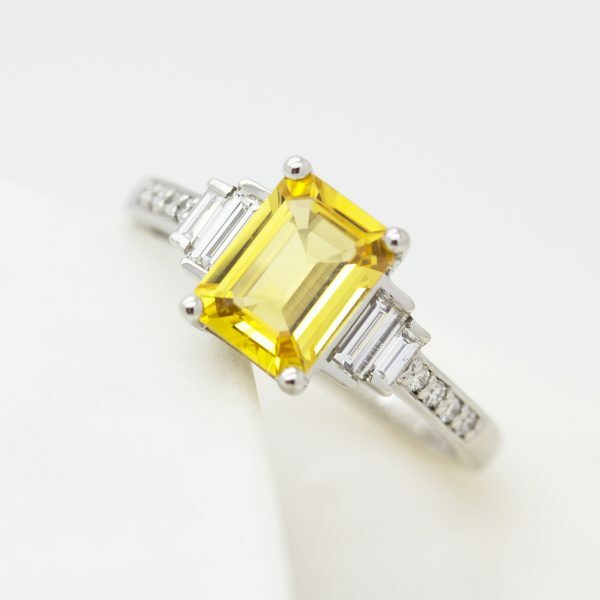 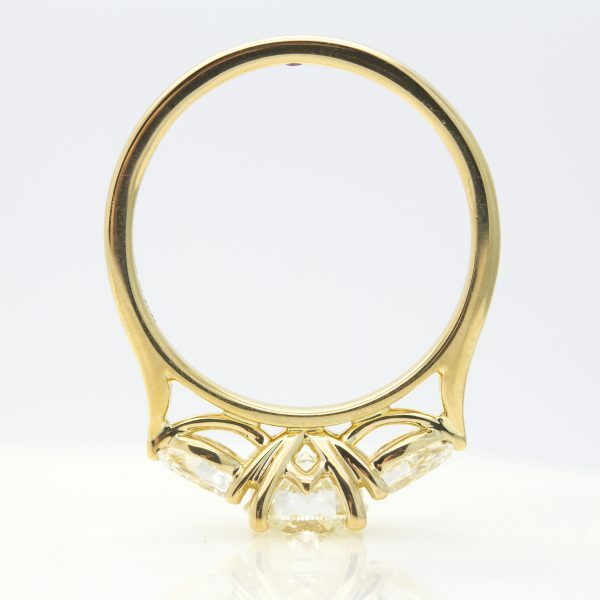 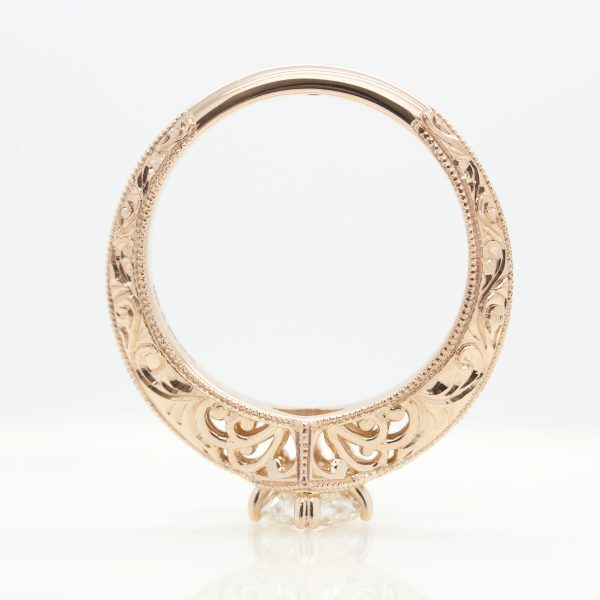 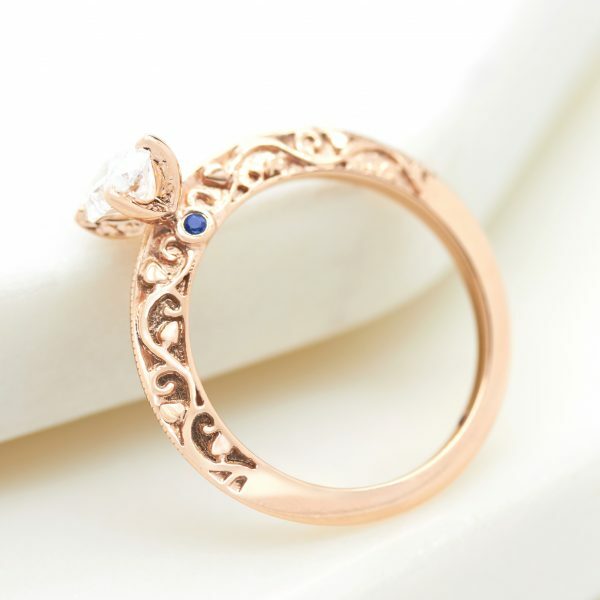 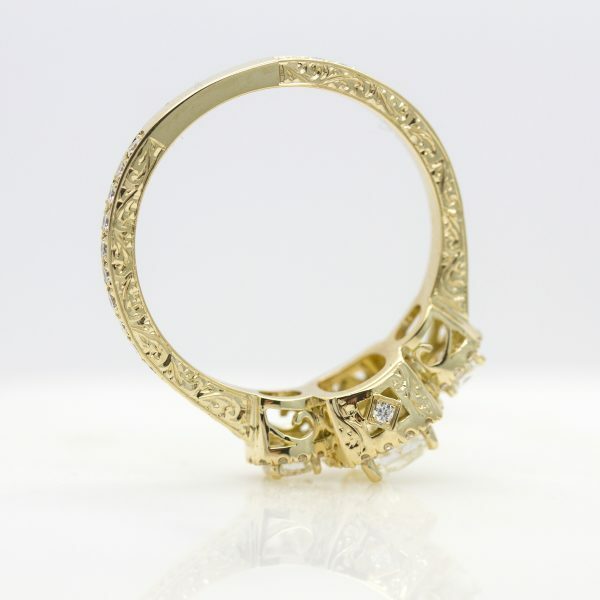 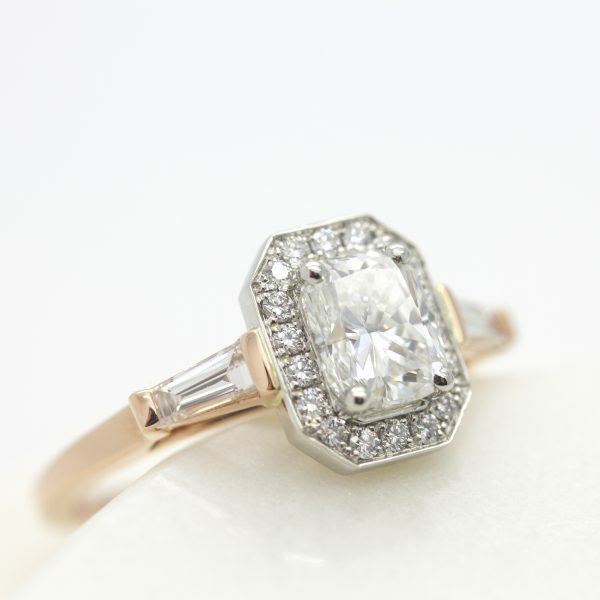 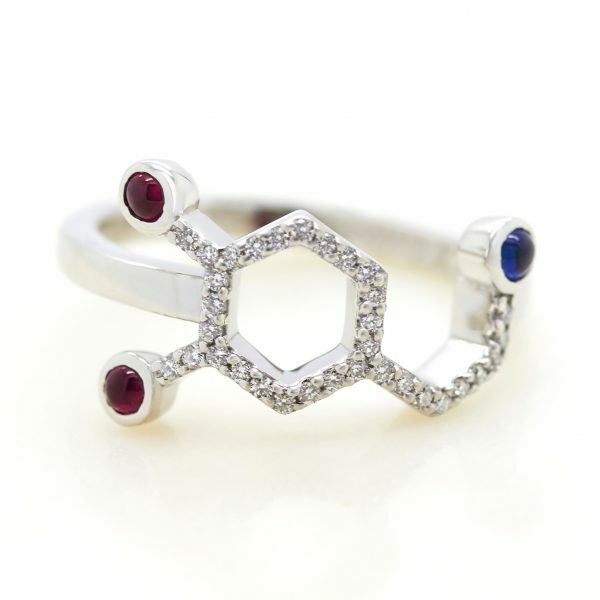 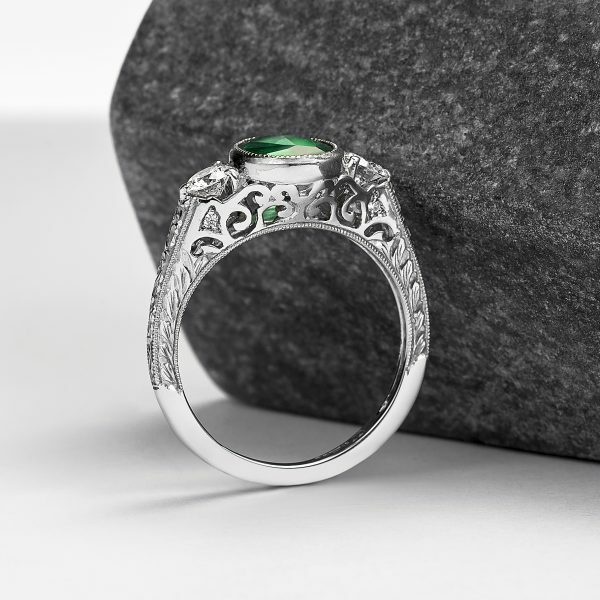 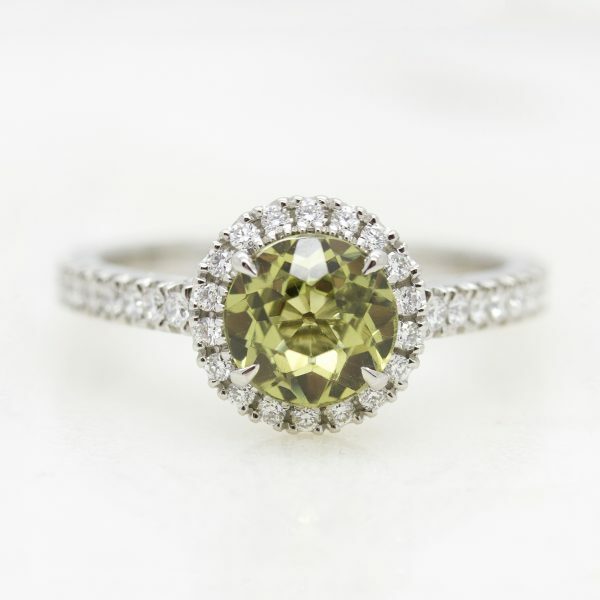 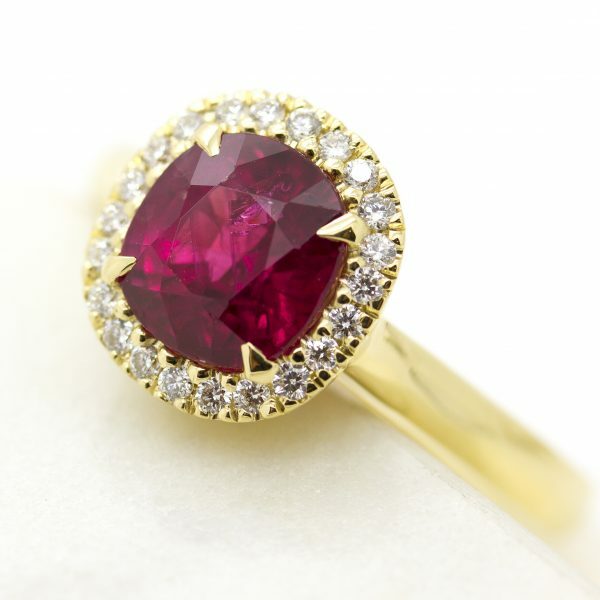 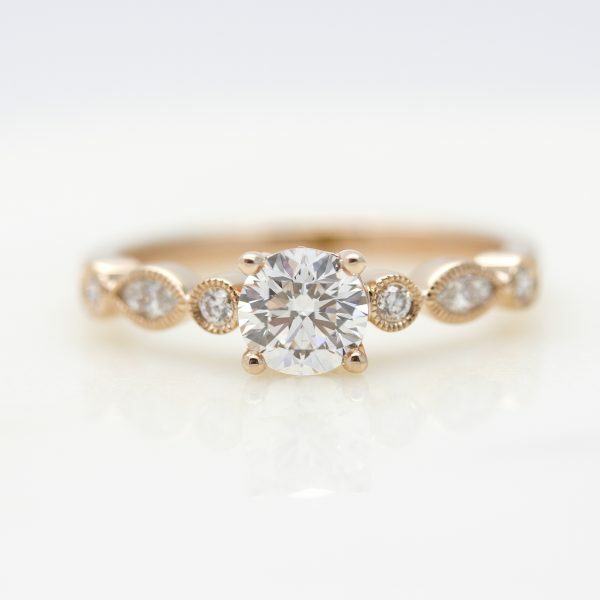 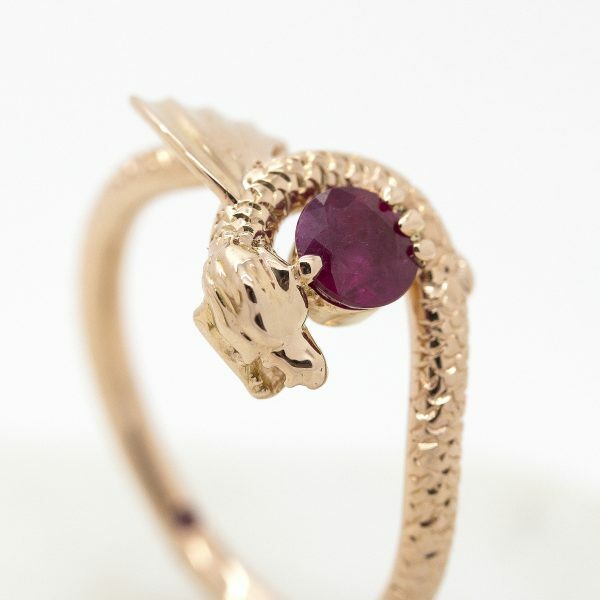 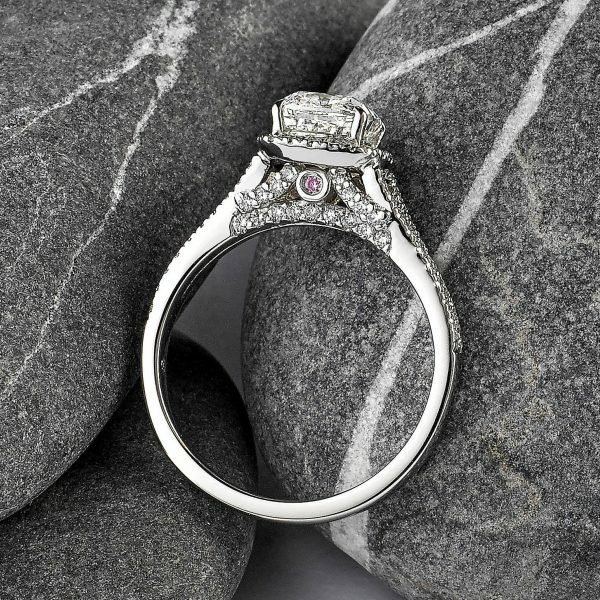 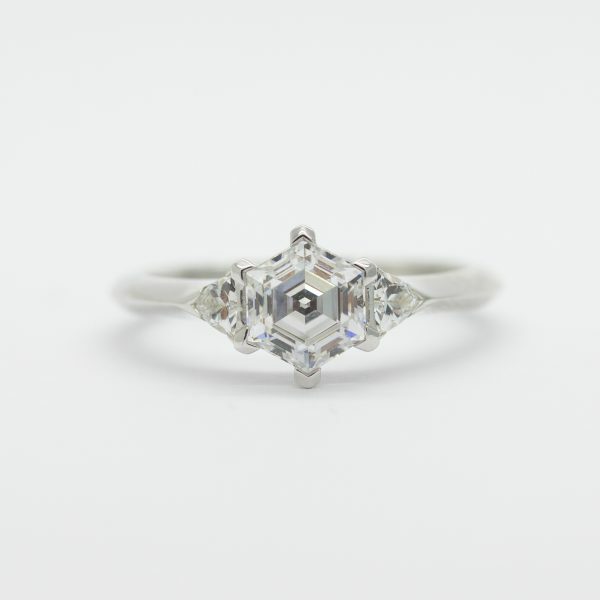 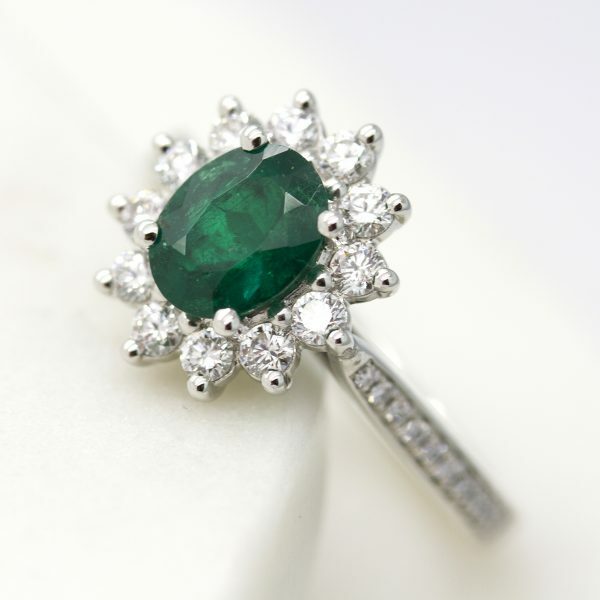 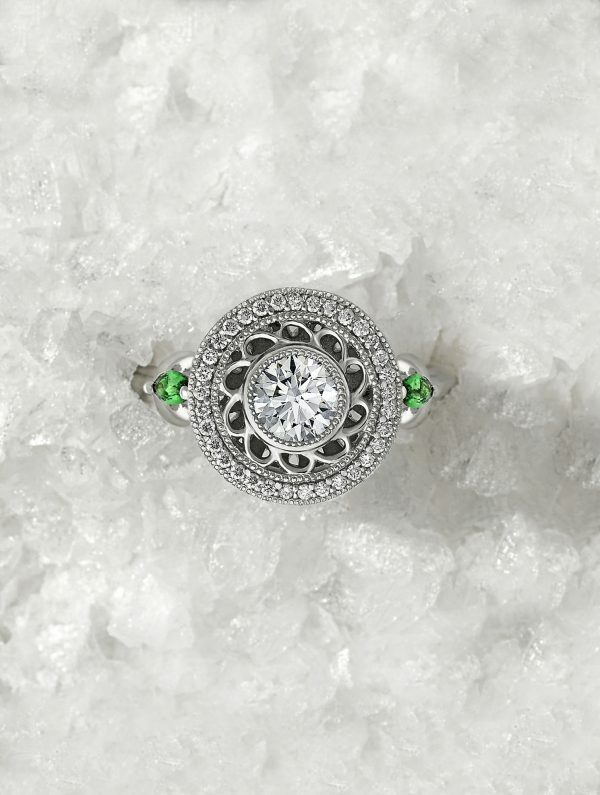 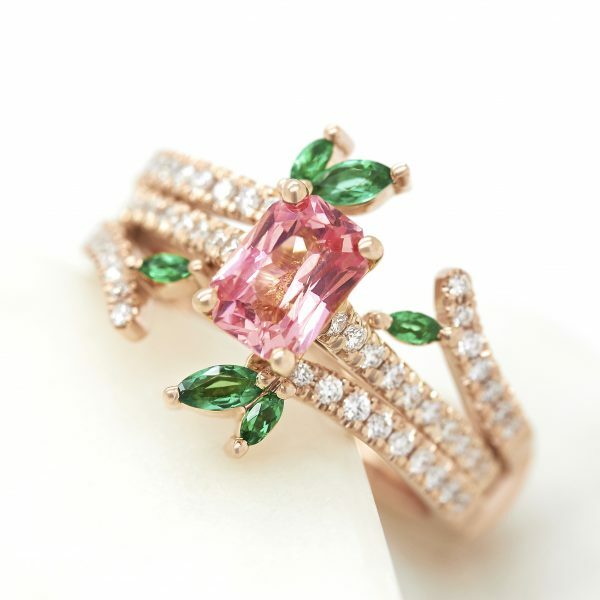 Our custom ring designers expertly guide you through every stage of the process, from designing your own ring, to selecting ethically sourced diamonds and colored gemstones. 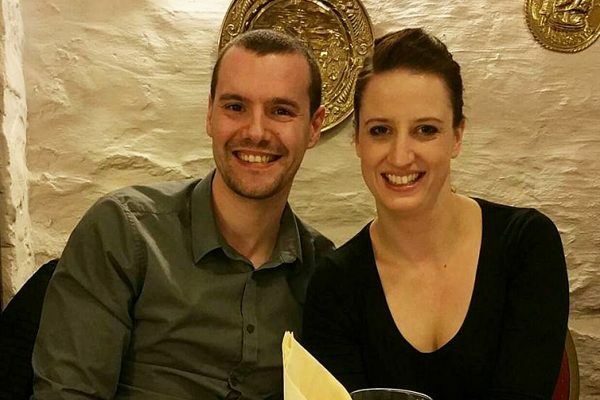 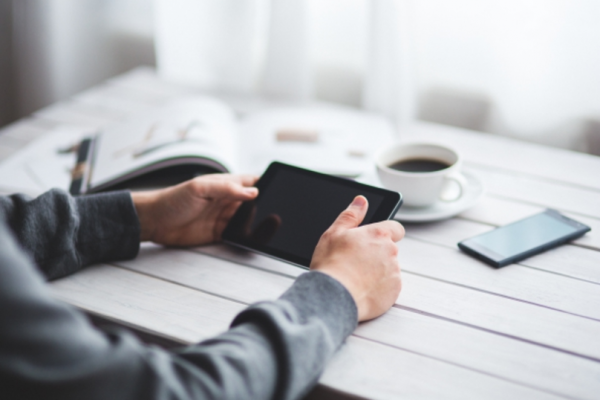 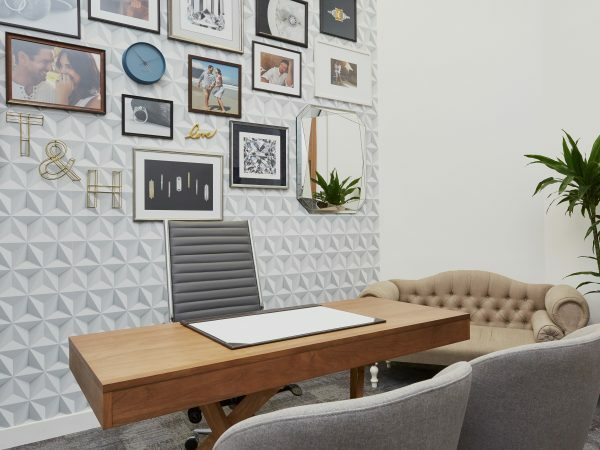 The experience is individually tailored to your needs – whether you would like to discuss your ideas over the phone, Whatsapp or email, we work at your convenience. 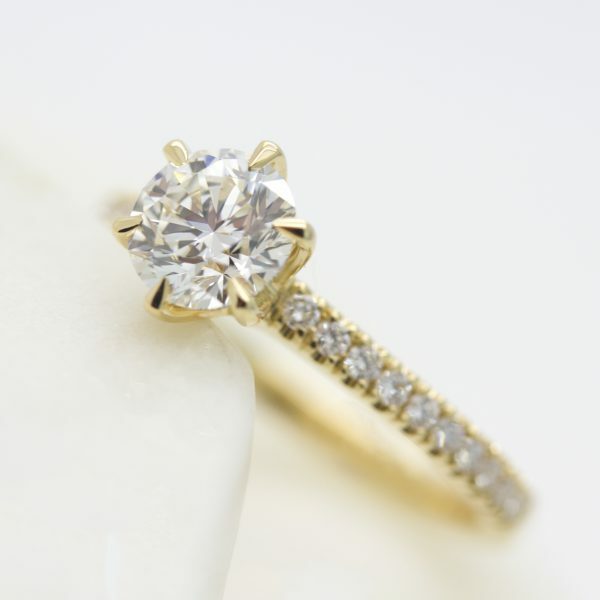 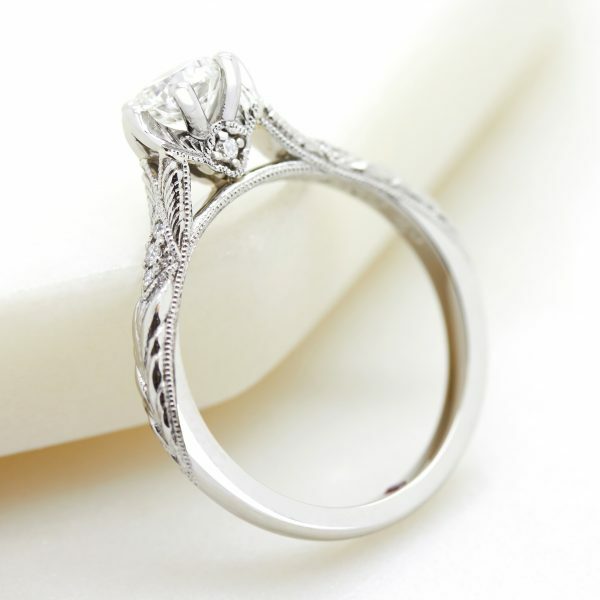 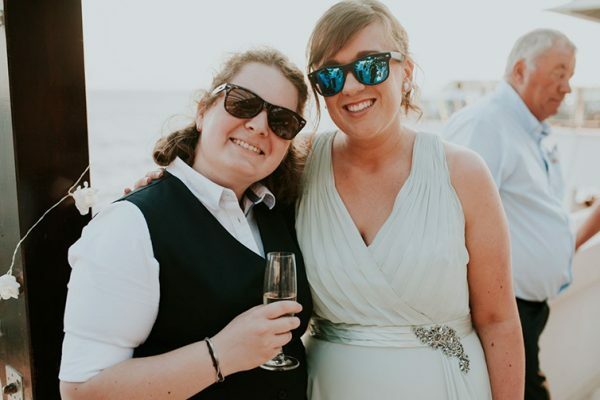 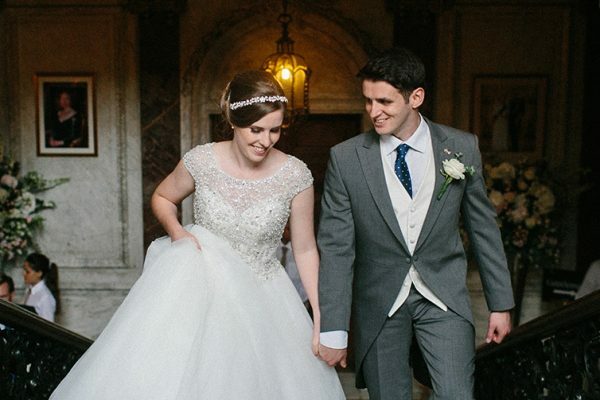 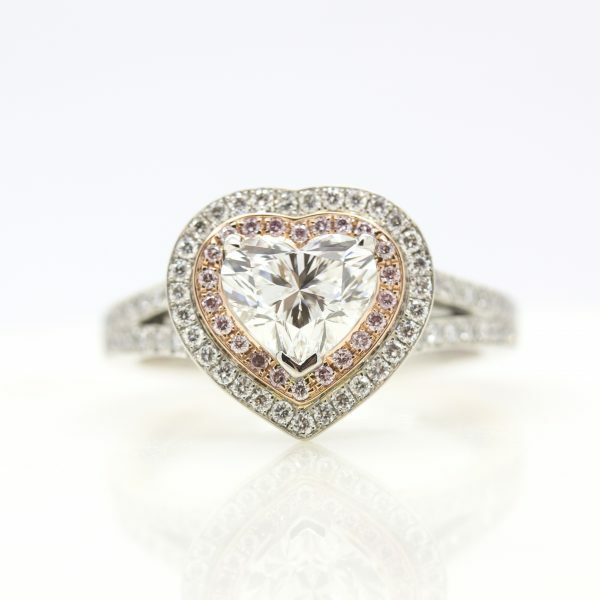 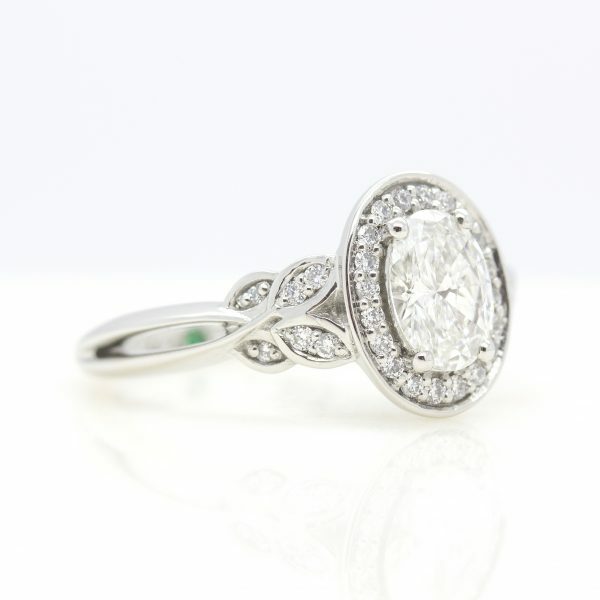 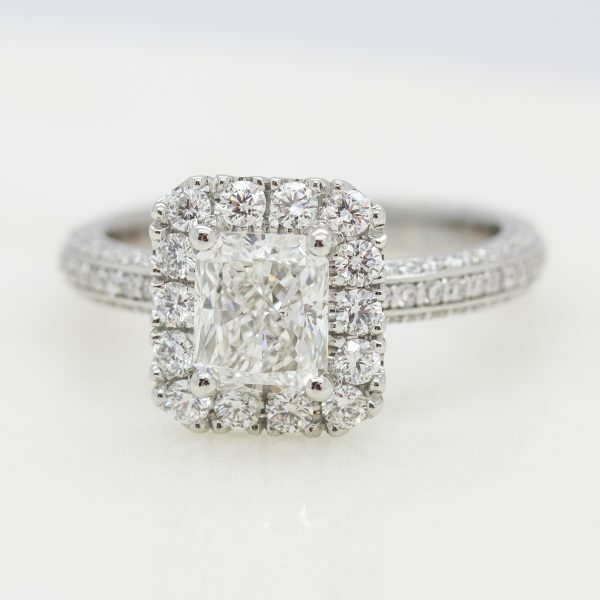 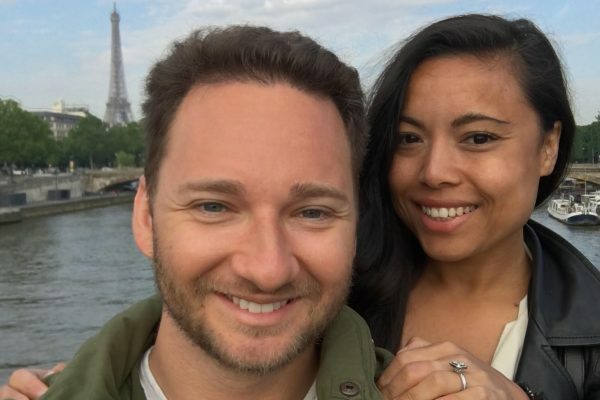 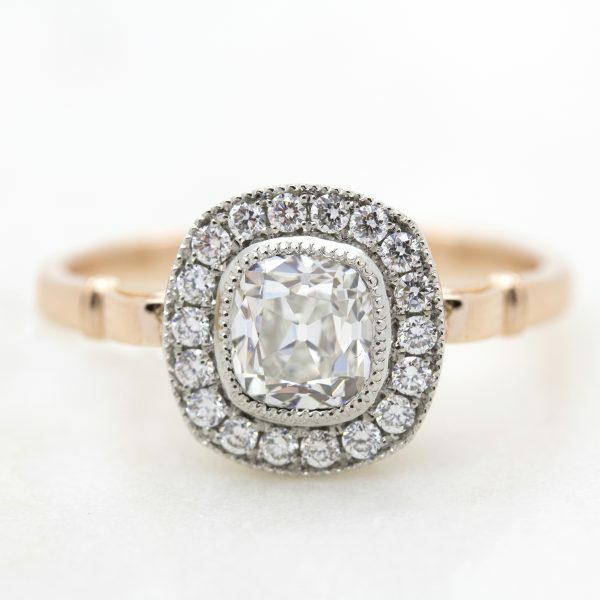 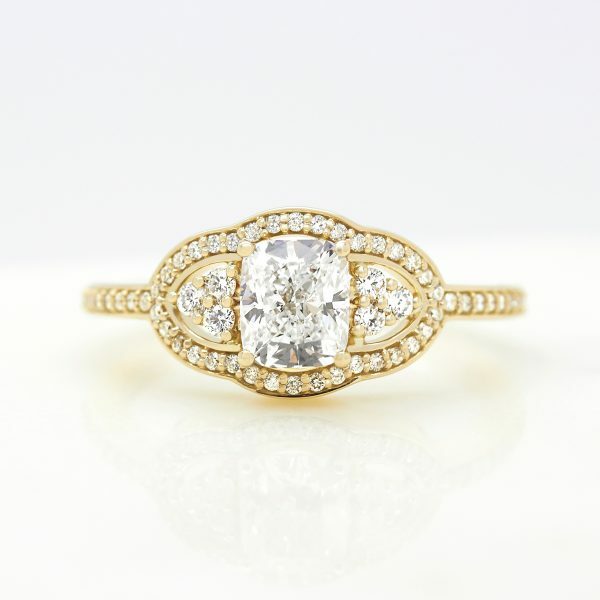 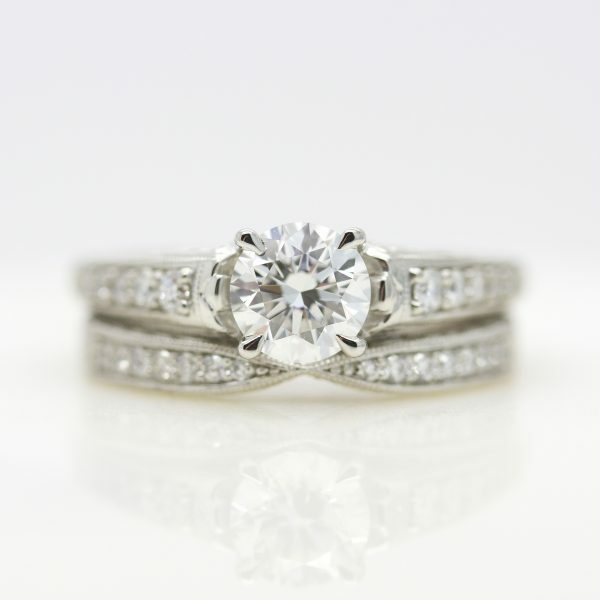 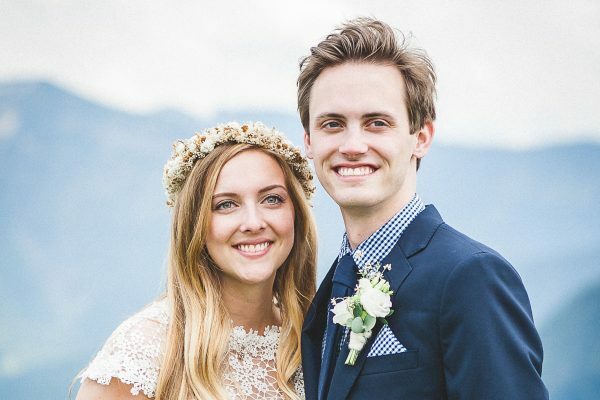 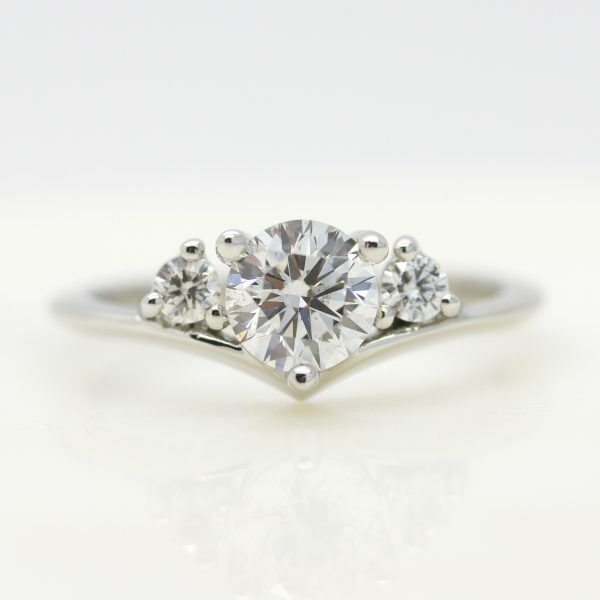 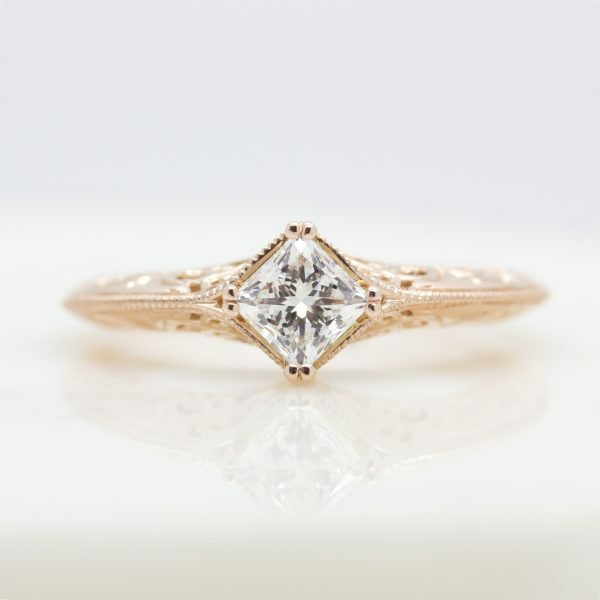 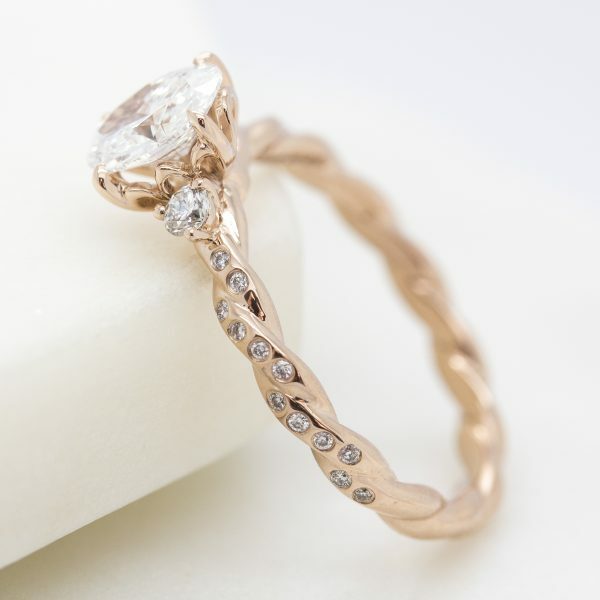 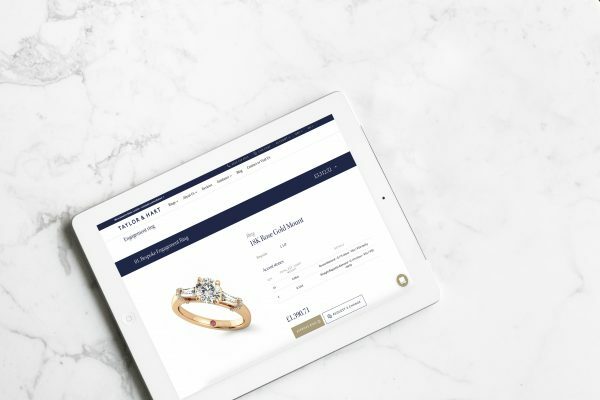 Taylor & Hart is committed to providing a seamless experience, led by your requirements that results in a custom engagement ring that symbolizes its wearers style, taste and story. 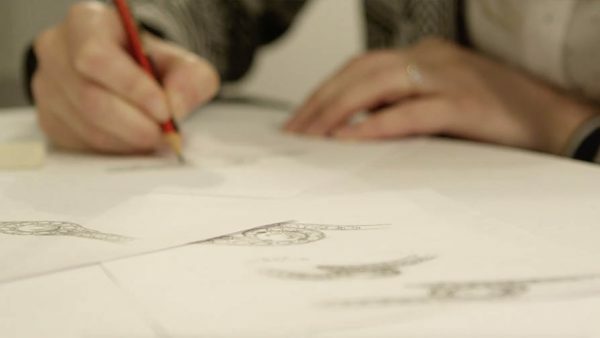 Every one of our rings is hand-finished in London by our master craftsmen, ensuring your ring will be treasured for a lifetime.